MSc. (Ost.) DO. State Registered. SCCO. SEP. Sue has been practising osteopathy and cranial osteopathy for nearly 30 years. She studied at the British School of Osteopathy (BSO) and qualified in 1987. She has worked at the Osteopathic Centre for Children and has taught at both undergraduate and postgraduate levels at the BSO and at undergraduate level at the British College of Osteopathic Medicine. She has an MSc. in Osteopathy, with units including paediatrics and neuroanatomy. 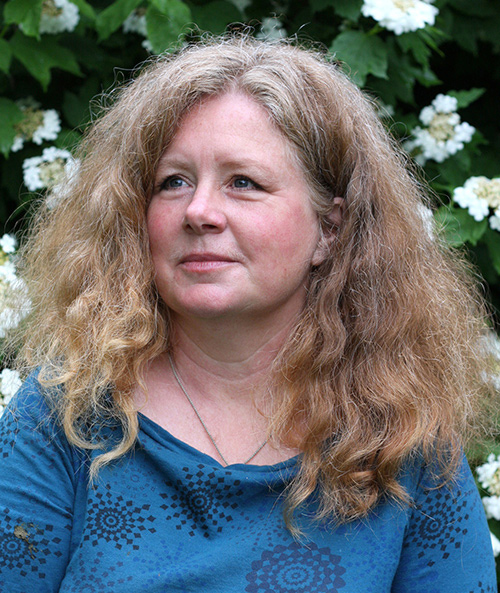 She has studied Biodynamic Osteopathy with James Jealous since the mid 1990’s. Sue is experienced in the treatment of all age groups; babies- pregnant and post-partum, children, and adults up to the very elderly. She is continually maintaining and developing her treatments by attending many postgraduate courses including paediatric and animal treatments. She is a member of the Society of Animal Practice. Sue is also qualified as a Somatic Experiencing Practioner (SEP), which is a body based therapy that works to release psychological shock, stress, and trauma. Sue is now one of the first in England to be trained in Neuro Affective Relational Model (NARM) techniques.